Wanna find a room for rent in an easy way ? 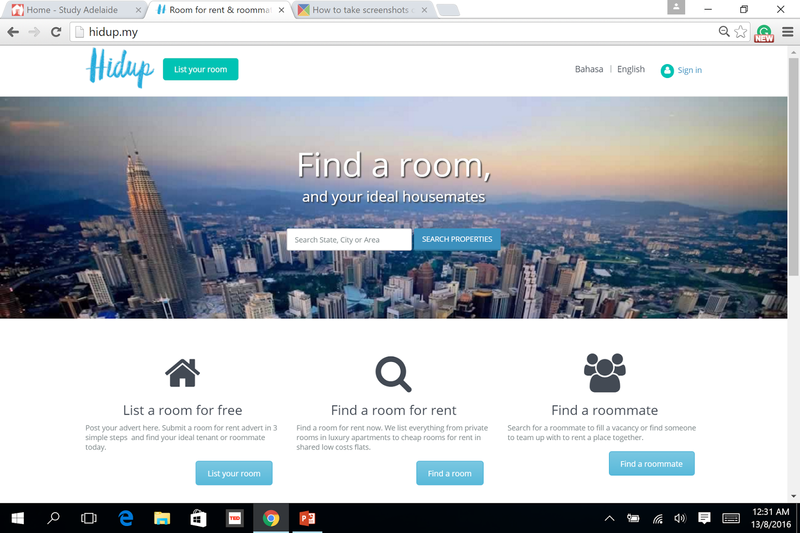 Here , a website known as Hidup.my may come to your life as your savior .hihihi..
Hidup.my is a platform where you can find a room for rent and a roommate. Let's check it out more , how it works . Just follow 4 simple steps in the picture below and let's get started . Let's see the details . 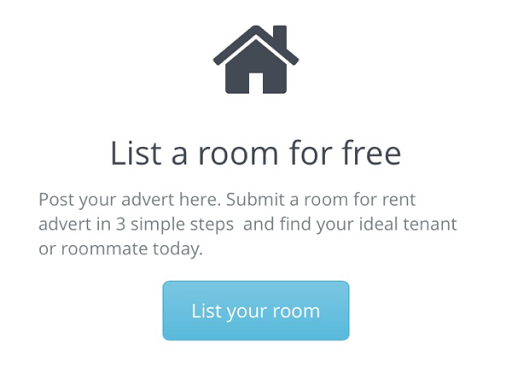 You can use this platform to search for your ideal tenant or roommate by posting an advert about your room , house or you need a roommate . Interesting right ? And , of course, the first step is you need to sign up for FREE . 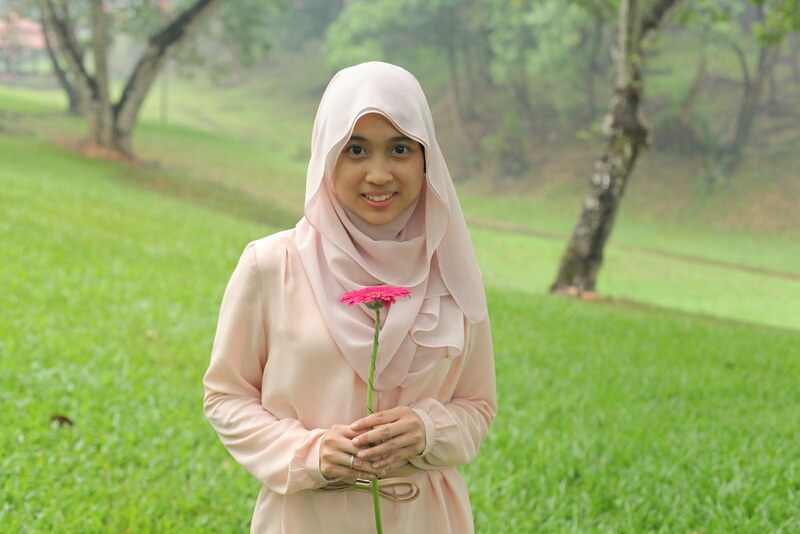 Then , you need to fill up all the details below before advertise your room / house /roommate. 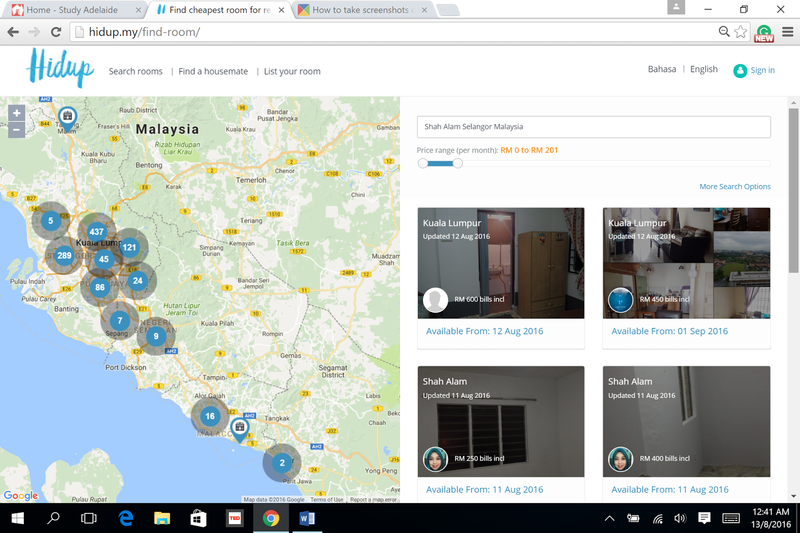 You can search your ideal room for rent up to maximum price is MYR 2000 / month . 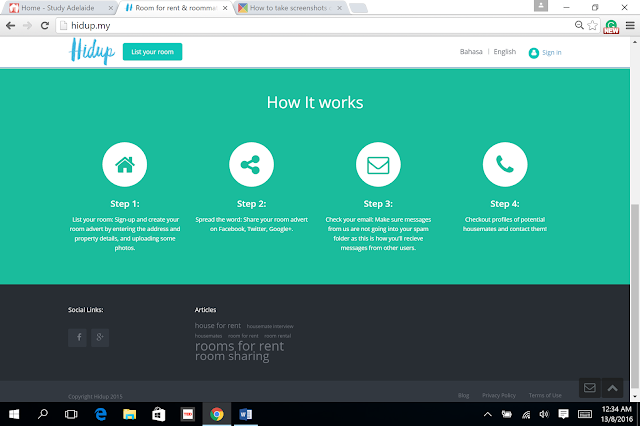 How to find your room for rent ?
" find a room " . 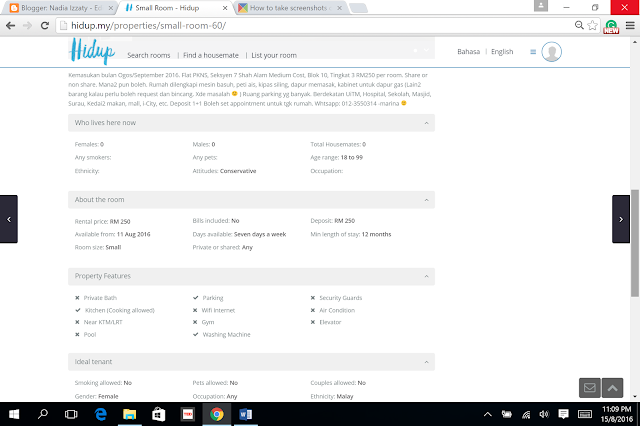 And click search properties . Below page will appear . The list of the room will show on a map as well . It makes your searching much more details . 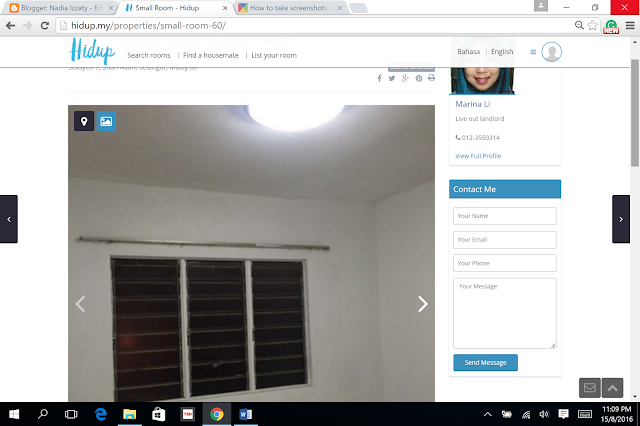 You can see the details of the landlord and more pictures of the room by clicking on it before you make a decision . Example as per below . 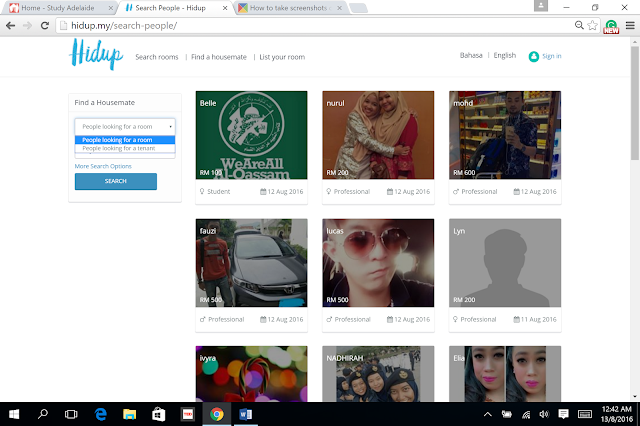 You can also use this platform to search for anyone who needs a roommate . 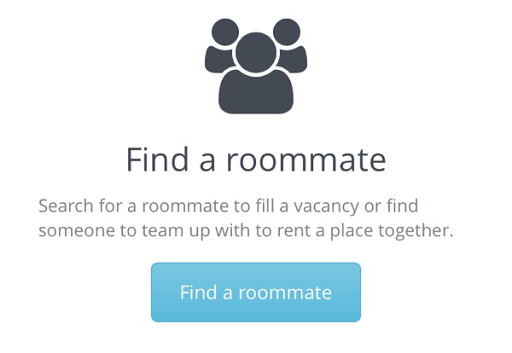 Just click the button "Find a roommate " and below page will appear . 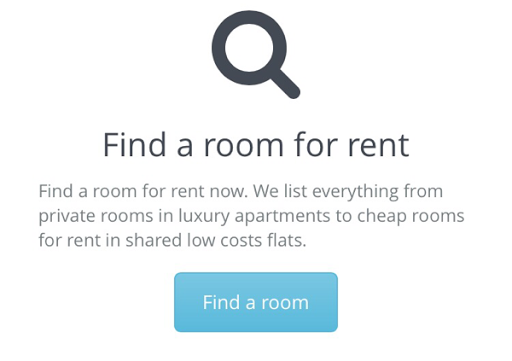 Then you can choose either " looking for a room " or " looking for a tenant " . You can even see the details of the person who need a roommate before you make a decision . What say you ? 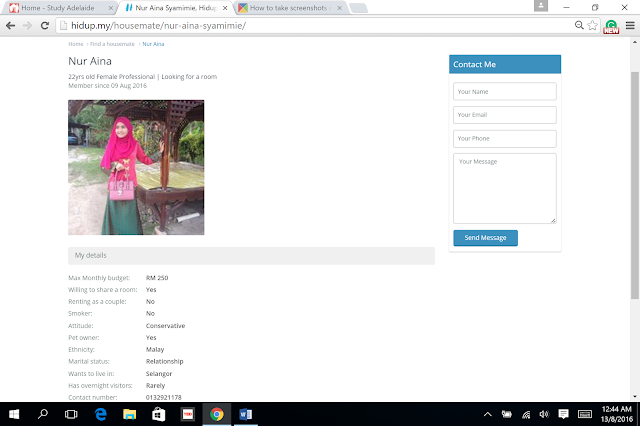 Does this Hidup.my website interesting ? Affordable ? or even User-friendly ? 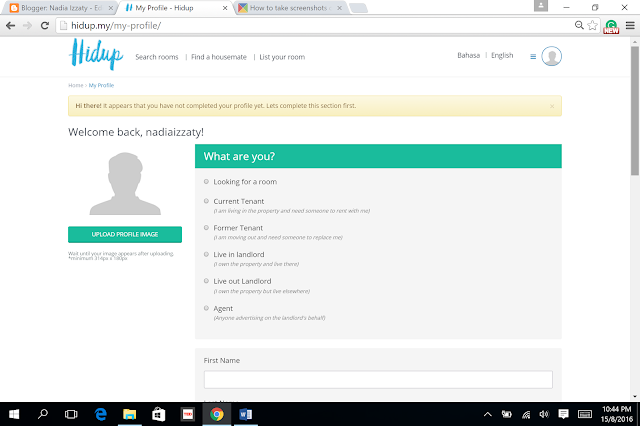 So , if you want to find a room for rent you can use Hidup.my services . 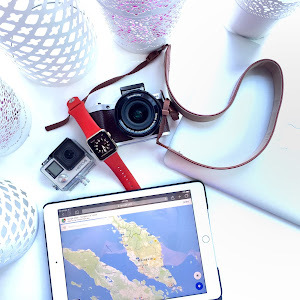 Happy searching , all . wow ada ea Hidup.my .. 1st time dengar.. Nanti leh suggestkan kat kengkawan kalo yg mencari.Gud Info!